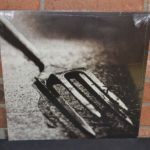 I have had two sellers of this vinyl contact me in recent weeks, and I said I would give their auctions a plug...you will find their listings below. One of them has no reserve, so it will be interesting to see what the market judges this item to be worth. Good luck to David and Chris who are both parting with this fine item! 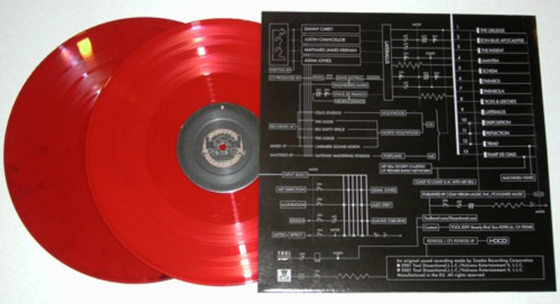 Cesaro Summability is a limited edition vinyl released as a promo with Aenima in 1996. 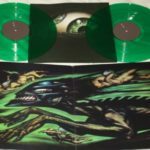 This vinyl is now extremely rare, and on the odd chance you see it come up on Ebay, you will be lucky to get it for under $250. 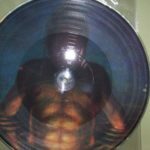 The picture disc features some great artwork (see below) of a man coming out of the water. Very airy. 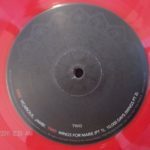 What info I have found on the vinyl suggest that limited amounts of the vinyl were pressed, and I have read suggestions that they made as few as 5000 of these. This is truly a rare collectors item, and consider yourself very fortunate to own a copy if you do! No items matching the keyword phrase "Cesaro Summability" were found. This could be due to the keyword phrase used, or could mean your server is unable to communicate with Ebays RSS2 Server. Update: March 2017 - Still nothing. 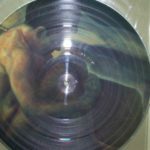 Q: "Will the band be releasing and official vinyl version of "10,000 Days" at all? 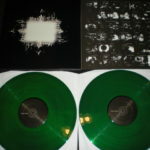 And would they consider doing a re-issue of "Aenima" on vinyl for those of us who can't afford an original?" 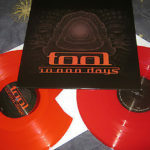 A: I don't know about Aenima, but I'm fairly certain that "10,000 Days" vinyl will be released soon - this because I've recently seen some test-pressings at Danny's manse. 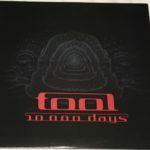 Looking through the referral and search statistics for this site I have found a lot of people are searching for info on Tool's 10000 Days on vinyl. 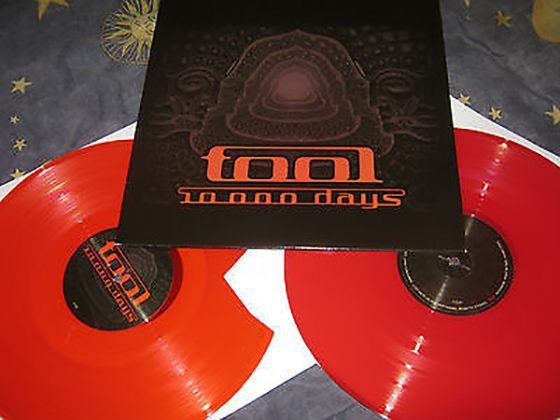 Two problems 1) as of right now (August 2009) Tool have not released a vinyl version of 10,000 days. 2) Bootleggers know this and have been pumping out fakes onto the market to fill this need. 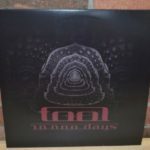 I will be regularly checking the official tool website and when/ if they do decide to release a copy of 10,000 days on vinyl, I will update you with this information. Please don't be tempted to buy fakes off ebay. They are not legit copies and none of the sale price ends up in the band members pockets. 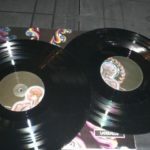 What do fake copies look like? 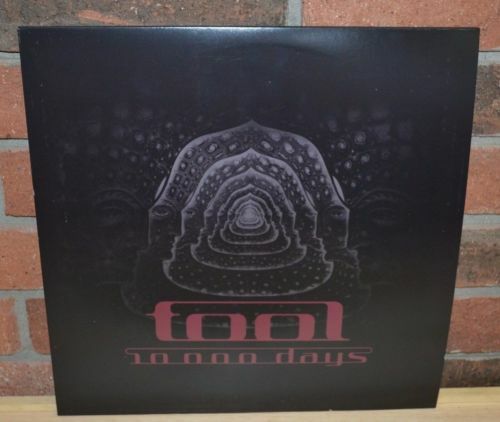 The 10,000 days vinyl releases on Ebay do look very legit, I can see how people would get confused into thinking they are real. They are not. 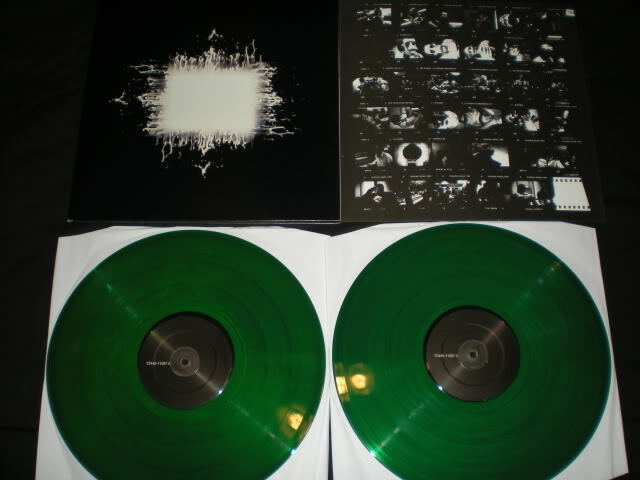 I have mentioned this vinyl in my Tool Fake Vinyl Guide, along with a whole heap of other fake vinyl's out there. 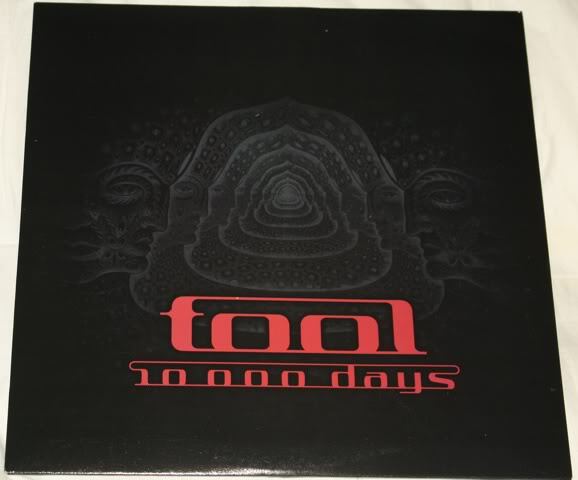 Here is a live search widget that will display current 10,000 days vinyls on ebay. Right now they will all be fake, so don't waste your time. If the real deal does come onto the market I will update my search code to display official releases. 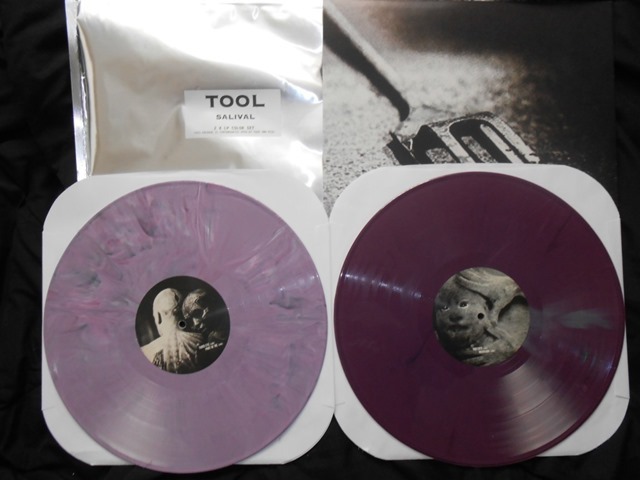 I have been getting a fair few emails from people asking questions about tool vinyl whether items are fake or not. 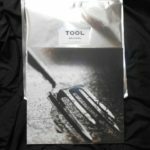 So I have put together a “Fake Tool Vinyl Guide”. 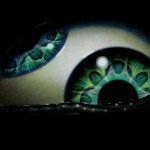 Some of this info I have collected over the years, other stuff and came from Galen, at http://www.collectiveunconscious.org/. 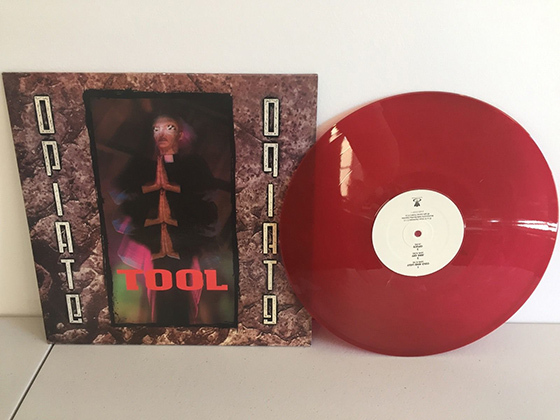 This is probably the most offensive and damaging counterfeit tool vinyl item as so many people are looking for original pressings, and when they end up with one of these it hurts. 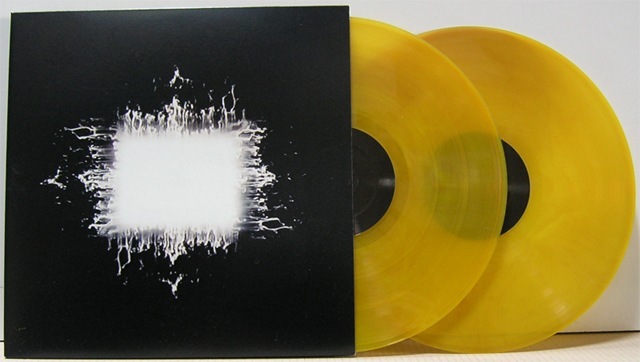 It says reissue, however there has never been an official reissue. 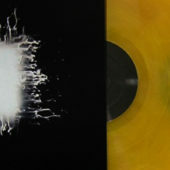 This comes in yellow or green vinyl most often, however there are also plenty of black vinyl versions. 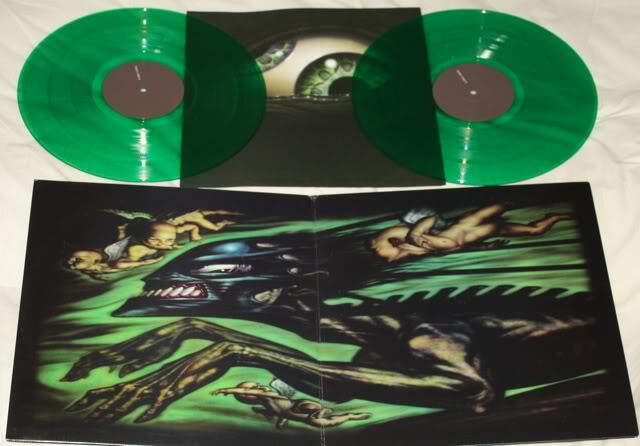 From Ebay: Limited edition reissue, double LP on coloured vinyl (Yellow or Green). 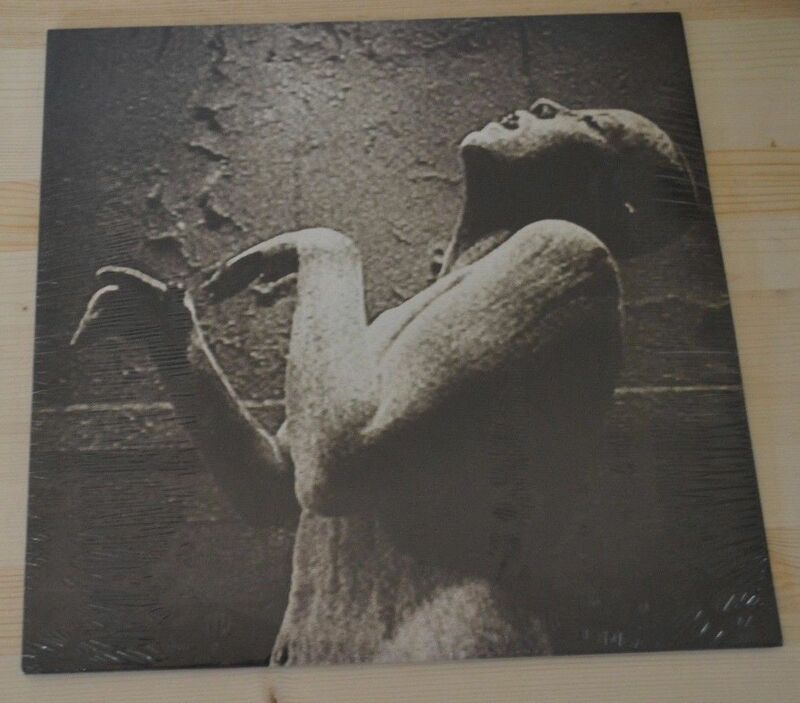 Comes in gatefold sleeve with plain white inners. 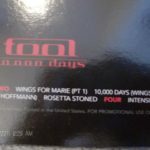 This fake / bootleg “promo” copy looks to be like it could, possibly be legit. This has only been on eBay & seems to be sold by one guy from the USA. 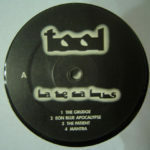 There is no record of this ‘record’ ever being produced for any reason. 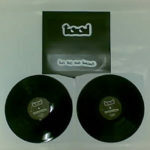 A poor, poor counterfeit pressing that offers nothing but a (probable) CD > Vinyl transfer. 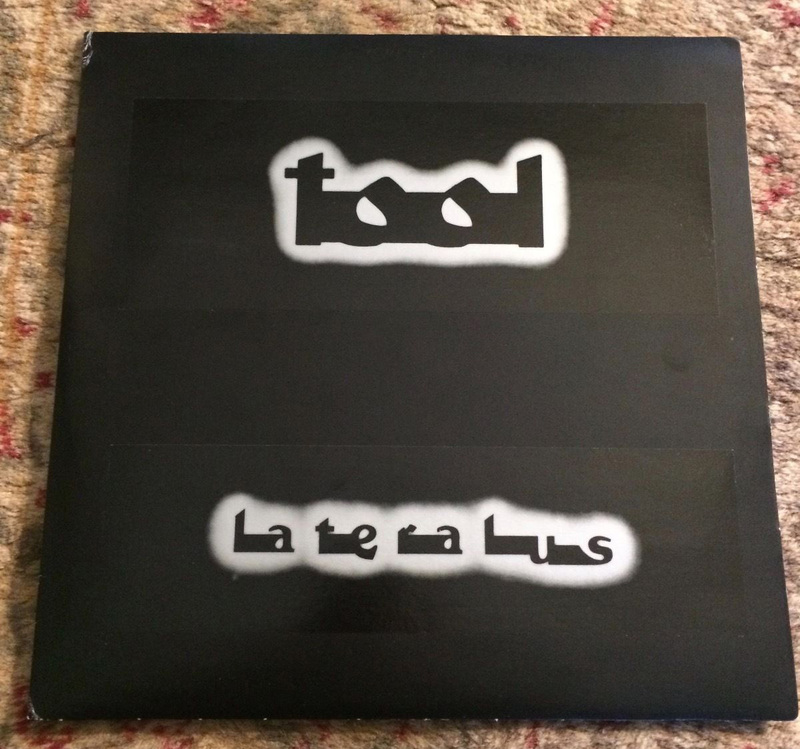 The actual release of Lateralus by Tool was mixed differently for the vinyl release. This just a sad & poor attempt at making a bootleg. 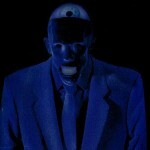 This is a different version, obviously, from the blue version because it is “more complete” as it is a “double album”. 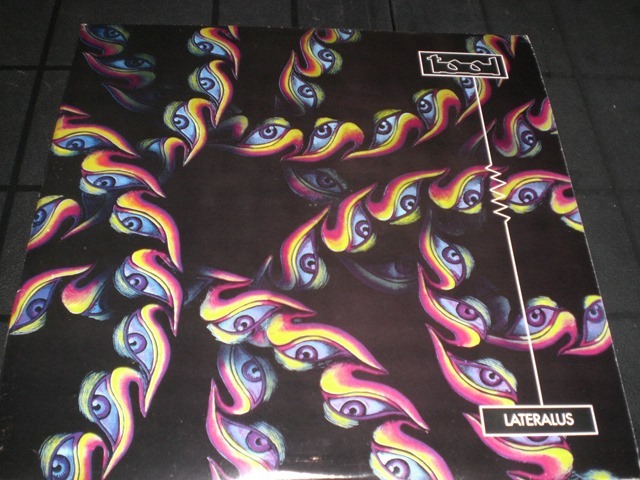 Ebay info: This is a mysterious print of Lateralus LP. This was played only one time by me. 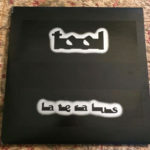 The tool logo and the title of the record are printed on a sticker on the cover, maybe you could see in the photo. 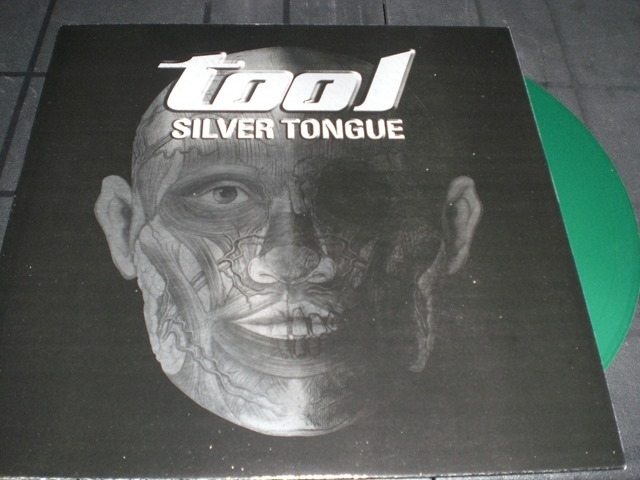 On the vinyl label there are the tool logo, the Lateralus logo and the songs title. I don’t have any other information about this record. Probably MP3 Sourced. 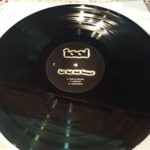 Home-made vinyl pressing. The person or persons who manufactured this have absolutely no idea what they are doing. 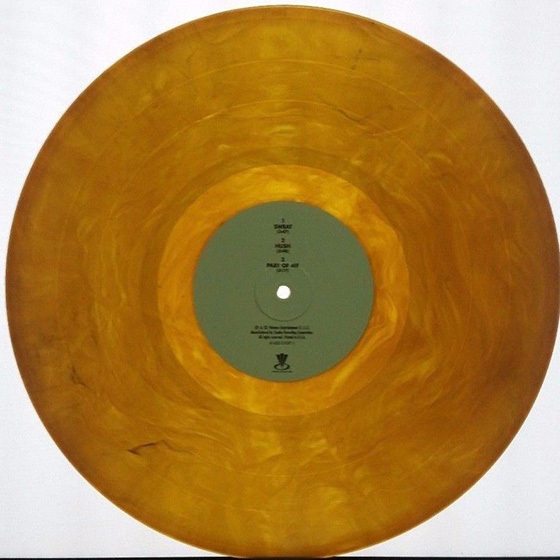 Side A? Side A would definitely be either the demo’s or something live. 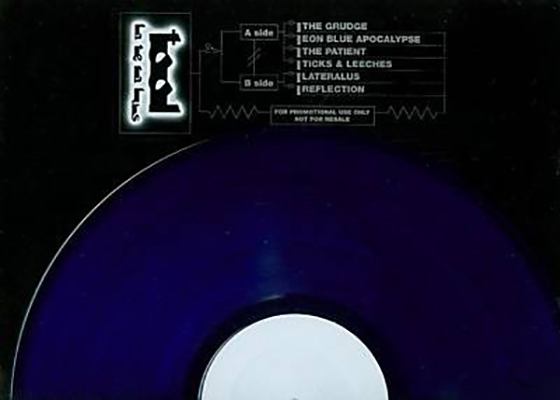 Side B has to be various stuff *downloaded* via the Internet in the early 2000’s. All of this stuff is mp3 sources, and freely available on any p2p network…Limewire, Bittorrent etc. 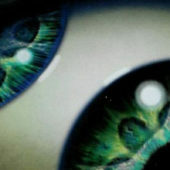 The cover has also been taken from a Pink Floyd bootleg. 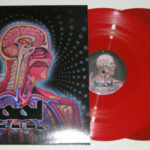 I’ve received over a dozen e-mails in the past few days about SALIVAL VINYL being sold on ebay. 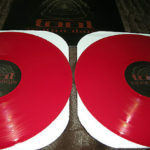 According to the people writing me, these are advertised as being as rare as hen’s teeth (well, as being extremely rare), and can be very pricey (same with the DVD/CD ‘box set’ – those that aren’t even signed by a band member!). 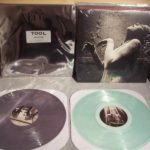 For those wondering about the authenticity of the Salival VINYL, I’m fairly certain that these are ALL bootlegs offered for sale by unscrupulous types. As the French might say, this is a travesty. My advice would be to save your hard-earned money, and to keep in mind that I’m not adverse to using an acronym that’s also an anagram (where applicable). But, more about this later. 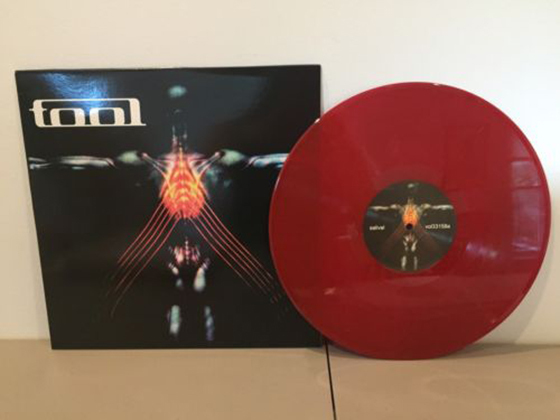 Also, some of those emailing about the questionable Salival vinyl are wanting to know about any possible analogue release for 10,000 Days. To this, I’m sorry to say that I’ve no word yet, but will be sure to post if/when that day comes. 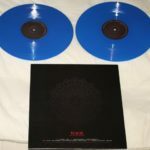 This is a pretty good attempt at looking official, and sales on Ebay are going well because everyone is waiting for the band to make an official vinyl release of the album. But I assure you this is counterfeit. 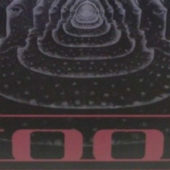 If/When there ever is an official release of 10,000 days on vinyl there will be news of this of the official band website. There has been no such news yet (2017 - maybe it will never come?). 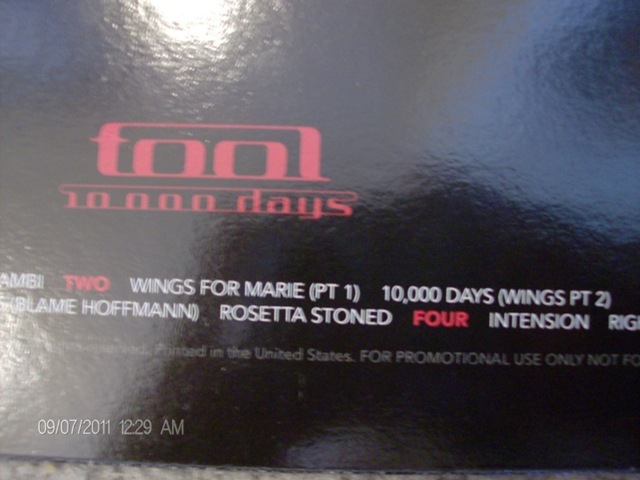 Notes from Ebay: New, mint, never played, sealed. 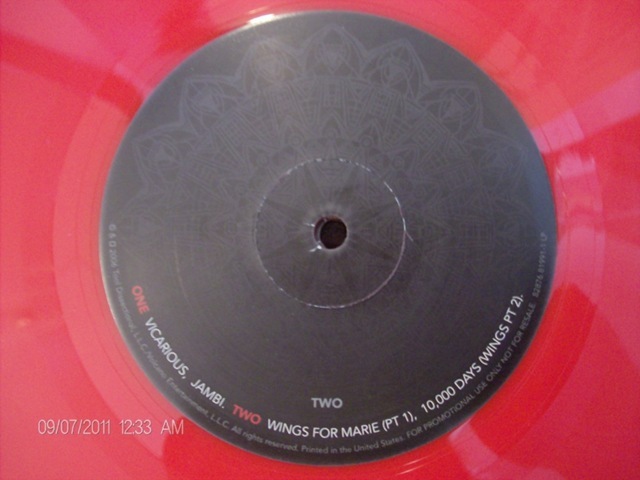 This is a limited record: there are only 1000 of it available. 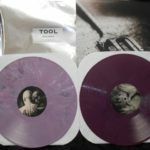 Someone has taken all of the randomly labeled tool mp3’s that floated around in the Napster era and made a bootleg vinyl from them. There’s a nice Tool font used, and some Pink Floyd-ish cover art. 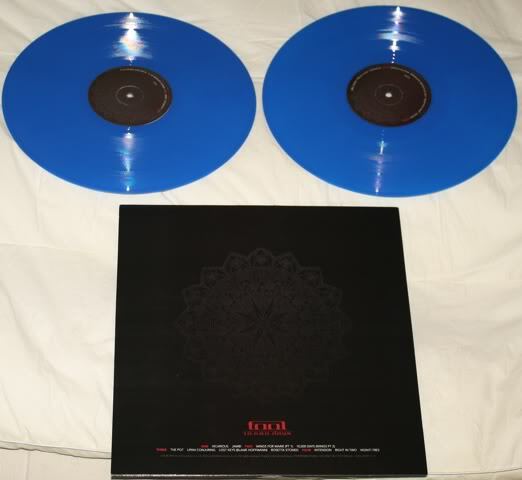 The vinyl itself is blue. Santa Monica, a sublime cover isn't actually even Maynard or Tool. 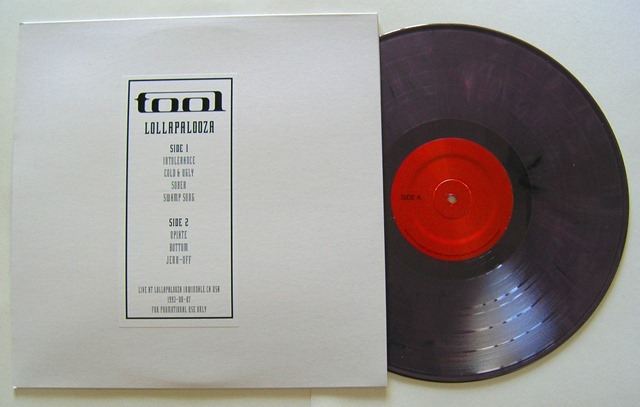 A vinyl pressing with source audio from the 1993 Lollapalooza show in Irwindale. The date listed on the auction of the show is: 7/7/1993. However the show was actually in August, not July. The bootlegger has likely used the same source material as the many CD bootlegs floating around that were made from this source: “Tales From The Dark side”, “Sleep Forever”, “Westwood One” “Opium Den” . Ironically if the bootlegger was more resourceful there are plenty of great Sound Board recordings from 93’ Lollapalooza. Partly sourced from Mp3 rubbish floating around on p2p networks in the napster era, some of which isn’t even tool (Wrong way). 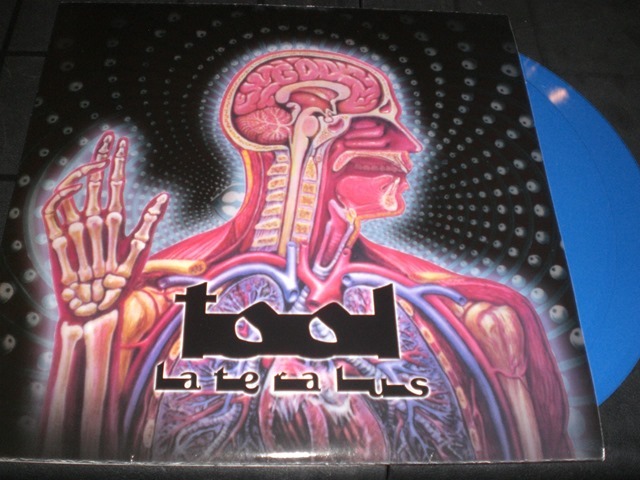 The official Lateralus vinyl release took a while to be released to the market, and in the mean time there were a few bootlegs that floated around to fill the gap. 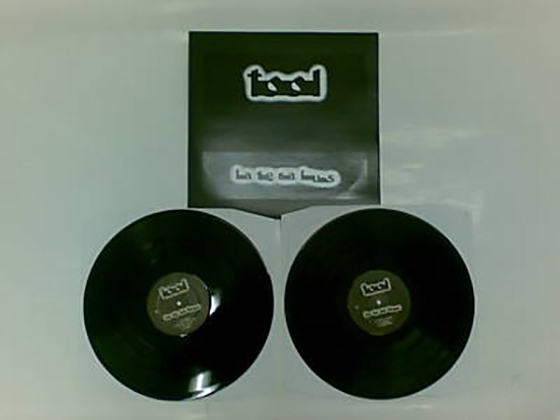 These still pop up on eBay from time to time, even though the official release is now easy to come by. 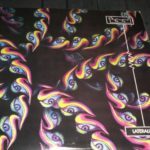 I have put a few photos below of auctions I have seen that are not the official release. 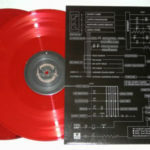 To see what the official release looks like check out my vinyl guide. This one is a bit more recent (2017), and very common. 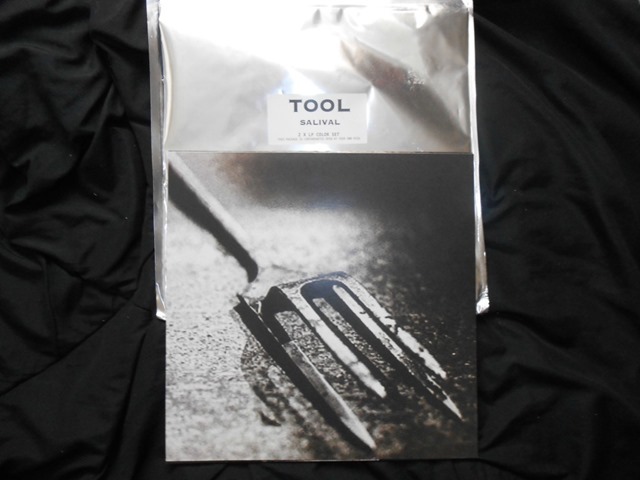 There has never been an official Tool release of Salival on vinyl. The font used is much more recent than the album, which would be pretty weird for starters if you were thinking this is legitimate. Pitched as a European import, uses copies of the original labels. Counterfeit. This one is crazy. It's not even pretending to be official, it says Unofficial in the auction title, yet somehow they want $1450 for it? Crazy right? It is "ULTRA RARE". 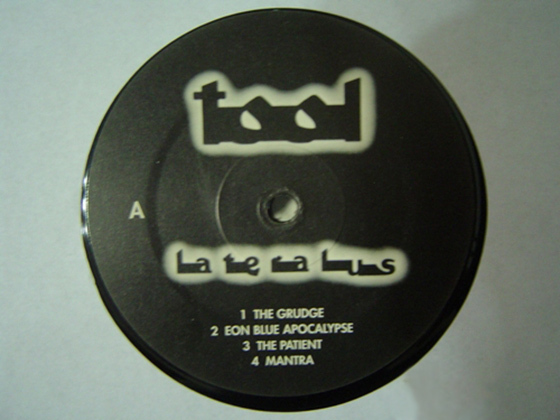 Looks pretty legitimate because it uses the same label as the original pressing. Counterfeit. 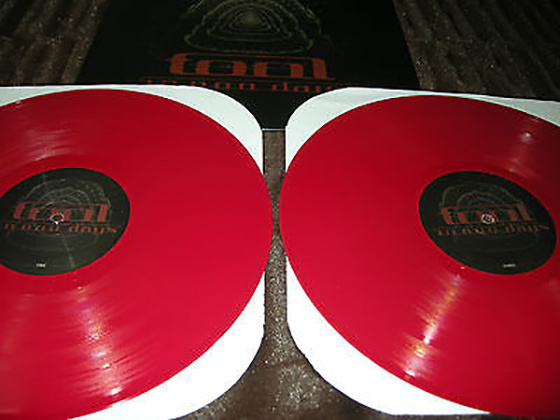 If you feel strongly about counterfeit Tool vinyl items on ebay and want to get auctions removed, here is the page on ebay that talks about items like these…it has a link at the bottom that allows you to report fake items….read here. Notes / 2006: Finally, a replacement copy that is authentic. New scans above. 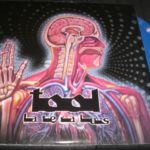 Notes: Tool's demo tape. They are studio quality but have a slight tape hiss to the them, which is actually pretty hard to pick out. Interesting if you want to hear the demo's. 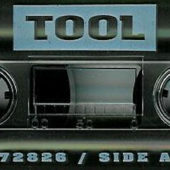 This was originally only in cassette format & was distributed at gigs. Soon, copies were made & they started spreading out. The demos even ended up on bootlegs like Sleep Forever. Word has it that they last one they gave out to a fan somewhere in the mid-west US during 1992 from the sound engineer or crew. Most copies of the demo tape are from MP3 source, this is not. 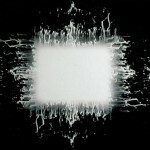 There is a rumor that Tool did a cover of Ozzy Osbourne's Crazy Train but all that is - a rumor. Also, there is an unreleased Rage Against The Machine w/Tool collaboration entitled "Kill The Revolutionary" that features both bands. 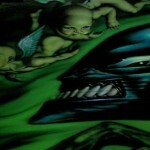 It is of rough quality & was a demo for the film Judgment Night but was not used nor did it make it on the soundtrack -- in case you don't know, back in 1992/1993, the soundtrack featured bands like Cypress Hill w/Sonic Youth, Helmet w/House Of Pain & other metal/rap acts to collaborate on an album. Good movie as well. Anyway, the songs below are the actual studio demos, nothing 'illicit' or really unreleased. 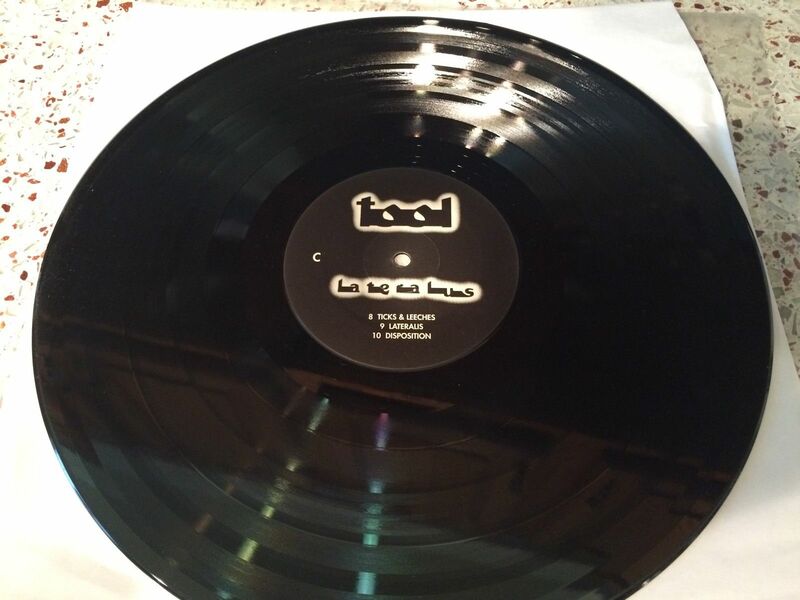 What can I say about this album on vinyl? Well I wish I owned a copy, that’s for sure. I am not all that keen on paying $200 + on ebay to get one. Although I was a big fan of this album when it was first released I wasn’t into vinyl collecting at the time, so I don’t own a copy. The artwork for this album is nothing special. 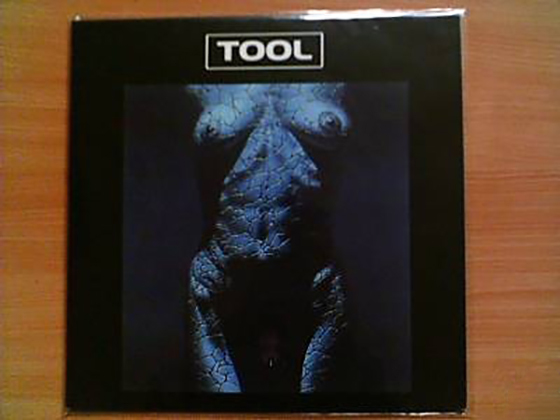 It’s not a picture disc, and the front cover has none of the holographic qualities of the original CD version. 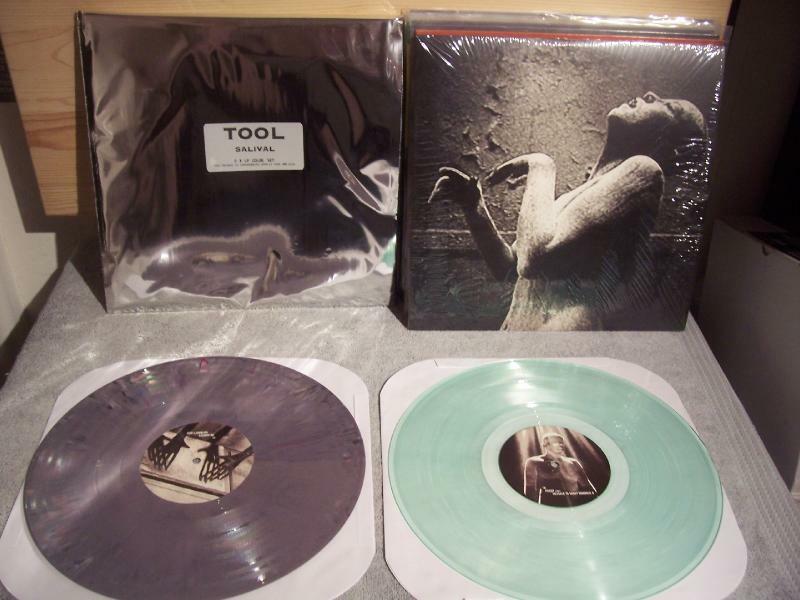 TOOL AENIMA. 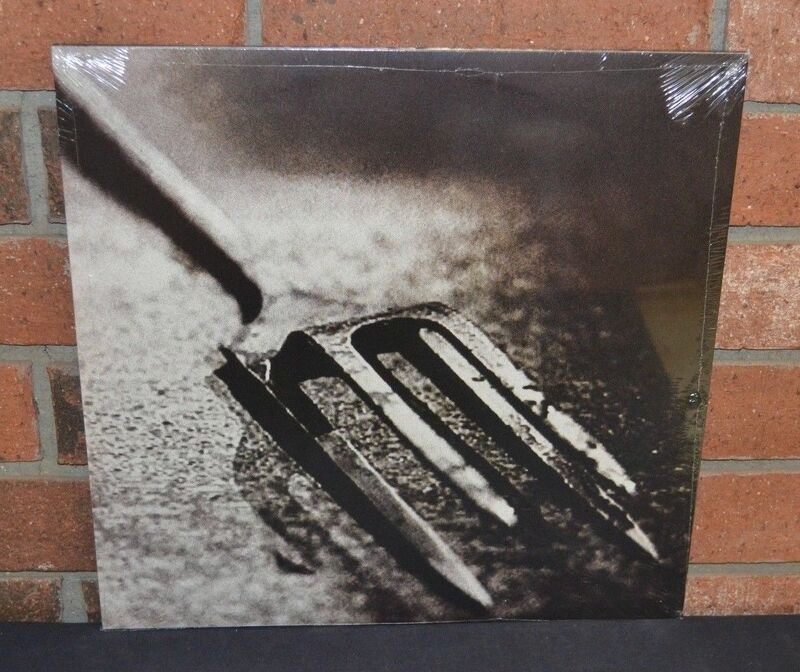 2X RARE LP EUROPEAN IMPORT.<< NEAR MINT >>. 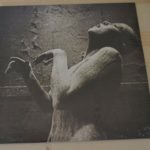 Album Notes: Bridging the gap between experimental-alternative, metal & progressive ideas of what an album "can be", Ænima was released in 1996 to much anticipation from fans, critics & other artists. 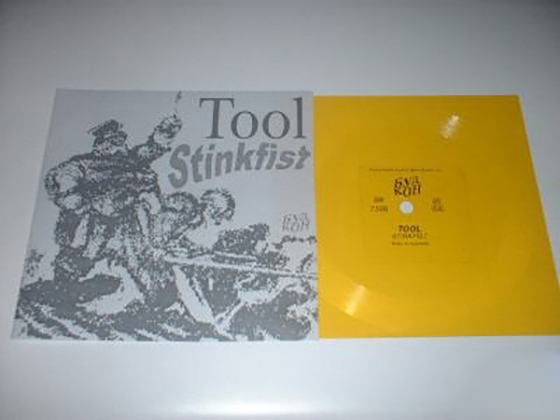 Opening with Stinkfist, a song that many consider to be a Tool-staple & closing with the mammoth Third Eye, also considered to be a staple, this album is as relevant today as it was in the mid-1990's. 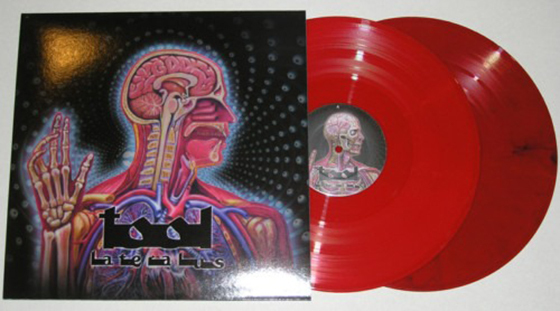 Many Tool fans consider this album to the creative-pinnacle or the essential Tool-release for even the most haphazard of music fanatics. Each song denotes a certain comment on not only the macro-scale, society at large, but also on the micro-scale, an individual's perception of their place in whatever reality they inhabit. 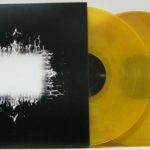 Ænima is not an album that is absorbed after one single listen - this is an album that allows even the most rabid fan to hear something new with virtually ever listen. 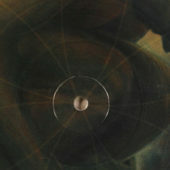 With the addition of Justin Chancellor on bass, who replaced Paul D'Amour, & thought-provoking subject matter, the album takes the listener on a journey - to what or where, that is not for me to say. Each song may mean something unique to you, me & the next person. 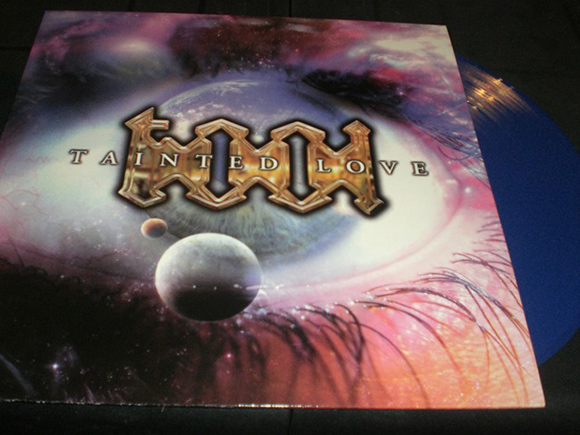 As for the vinyl release, there were approximately 15,000 released in 1996 with no reprints. This is rather hard to find. 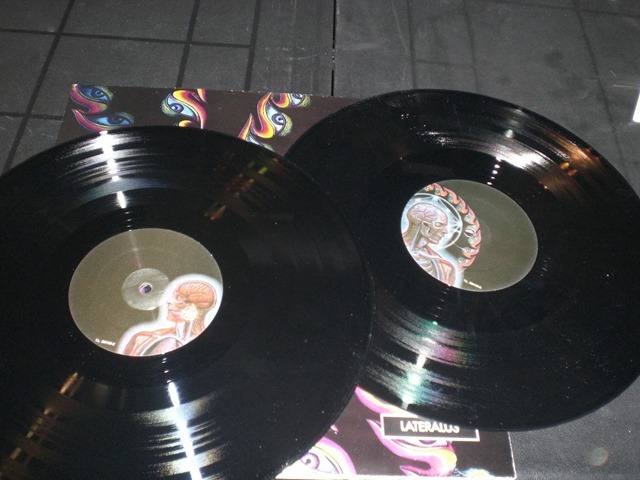 Current prices for an average, opened vinyl range between $90 - $200 depending on different variables. For an sealed / unopened copy, I cannot even hazard a guess as to a price.